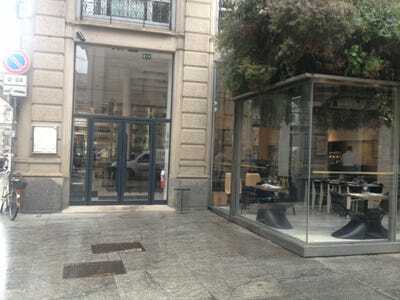 So it didn’t take too long being in Milan before I realised why the city is known as one of the style capitals of the world.After a meeting with some bankers, I asked where I might find a good place to do some work with free WiFi. 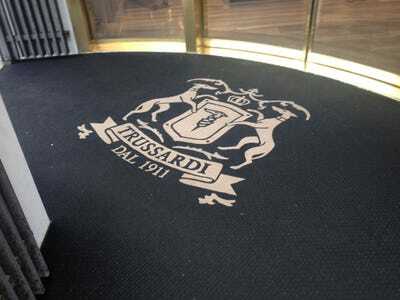 I was told to make a few turns out the door and check out the cafe at Trussardi Life. 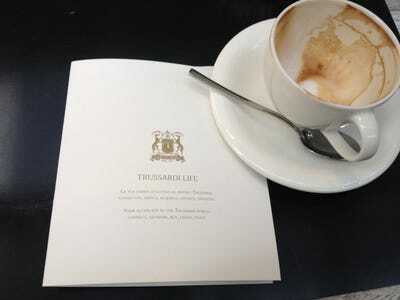 Turns out, that that cafe is an appendage to a boutique for the age-old Italian luxury brand Trussardi. It was by far the most hip experience I’ve ever had getting free wifi. Even getting the password to the wifi was cool. 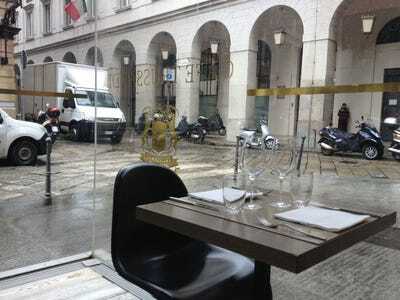 As I walked up to Trussardi Life, I saw that the cafe was a big glass enclosure connected to an old stone building. 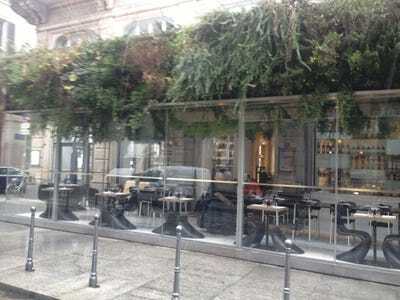 The glass enclosure has all kinds of cool greenery growing on top of it. 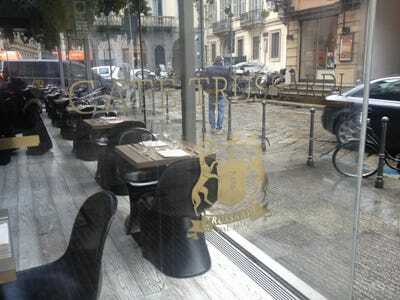 Inside looking out, you see sleek stylish tables, and elegant chairs. 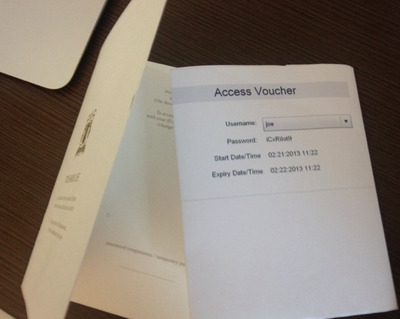 You have to open that up to see the piece of paper that they've printed out for your code. Also that paper is specially folded to look nice and fit inside the card. The store attached to the coffeeshop is of course very cool looking. 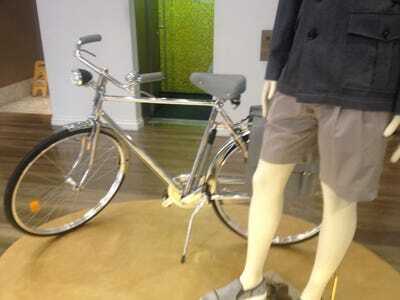 There's a mannequin with a cool bike. And a huge bright liquor wall. And the main entrance isn't too shabby either. Overall, the most stylish way to get free wifi I've ever seen. 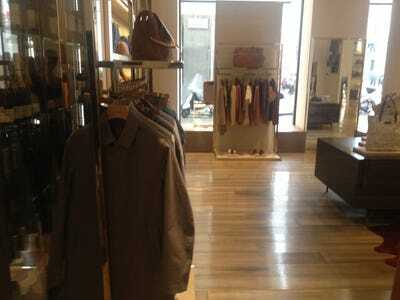 And the good news is that it's Milan fashion week, so there should be plenty more to come.